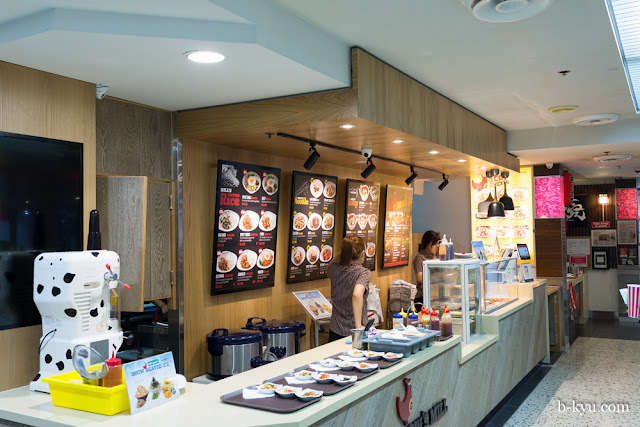 Sussex Centre Food Court has a brand spankin' new Korean Stall where the Runfeng Dumpling joint used to be. The Sparrow's Mill folks have a restaurant in Liverpool Street and bit of a following for their fried chicken. They're serving KFC as well as the usual suspects: bibimbap, soups etc. We haven't had a good Korean frenzy for a while so we look forward to get stuck into this. 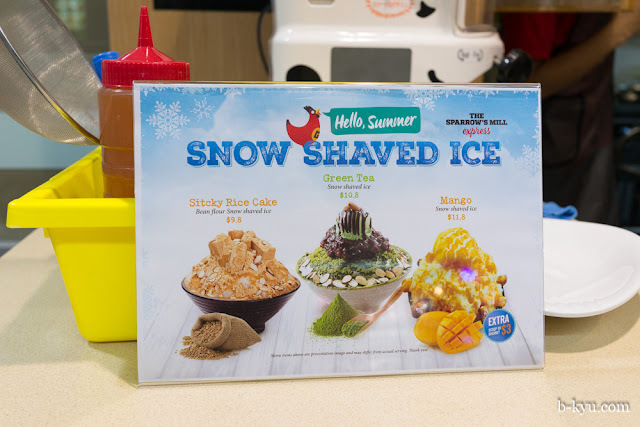 Most of all we look forward to checking out the sticky rice cake and gree tea shave ice, should be a hit over this sweaty summer. In other Chinatown food court news, Formosa Gourmet in Sussex Centre has closed which is a dang shame, we loved this place. And that's about it. Somebody told us a hipster taco stall was opening n Dixon House but we ain't seen it.